It's Opening Day, and Softy is broadcasting live from Jimmy's on First. Ichiro makes his return to Seattle tonight. As a fan, are you excited or really don't care? Bill Krueger of Root Sports gives us reason to be optimistic about the Mariners this season. 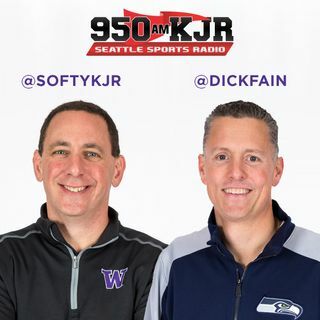 KJR's new morning show host Chuck Powell, our own baseball insider, talks about the upcoming season.